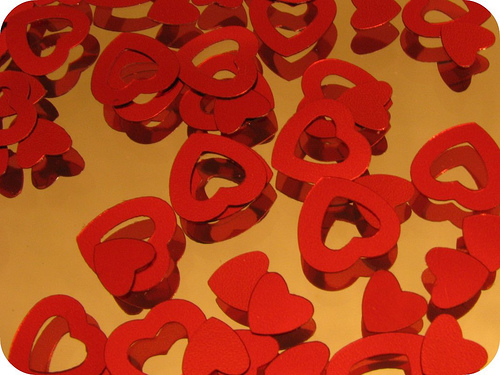 It’s Valentine’s Day when we celebrate romance and who’s more romantic than a blogger? They share their enthusiasm, knowledge and emotions regularly without expectation of compensation. In the spirit of romance we celebrate fourteen of the social media blogs we love and the bloggers behind them in alphabetical order.